Religious Education is an important part of the curriculum at Bishops Waltham Infant school. Collective worship takes place daily, either the whole school together in the hall or in classes or year groups and we have a celebration assembly on Friday to acknowledge the fantastic learning that has been going on in school. Alongside this we also have special assemblies throughout the year to tie in with key Festivals or special events within school or at the local church such as Harvest Festival, Anti-Bullying Assembly, Easter Assembly and our annual Nativity performances. As part of their spiritual development pupils are encouraged to look at shared human experiences, and to pose questions. They begin to recognise diversity in religion, learning about similarities and differences both within and between religions and beliefs and the importance of dialogue between them. Each Education Authority has their own Syllabus for Religious Education which takes into account the various religions represented in their area. The agreed syllabus for Hampshire is Living Difference. 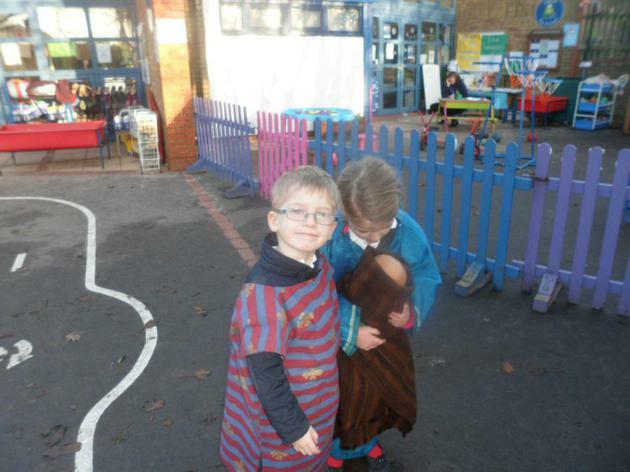 At Bishops Waltham we explore Christianity and Hinduism. It is expected that pupils will be able to describe some of the beliefs and practices of these religions, and also empathise and accept that there will be people with different views to their own.